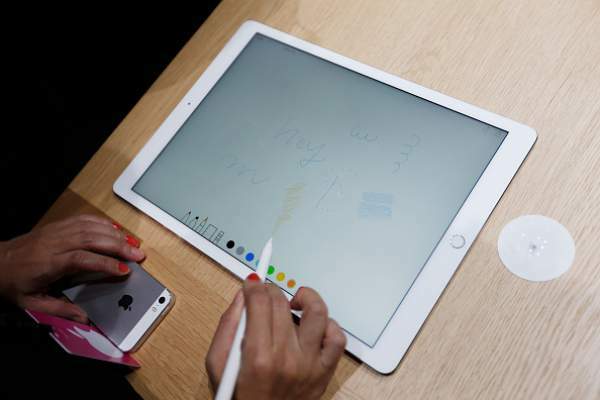 iPad Pro 2 Release Date and Specs: Next Gen Apple Tablet Coming In 2017? It is not of any doubt that the next generation tablet from the Apple is being awaited worldwide. It’s on the list of most anticipated devices of the year. Thus, it was a very surprising move by the tech firm to not to include it the last Apple event. This has made the gadget freaks to make speculations and stirred rumors around it. Besides, the reports say that the device will go through some fundamental changes. As a result, it may end up being an entirely new 10.5-inch tablet specially designed for educational and commercial purposes. Another report said that it would also have a bigger variant of 12.9 inches. The purported device is expected to come with an A10X chip. The previous 9.7-inch model has A9X chip which may witness a price drop later on and become a low-cost option eventually. It will have 32GB as the internal memory. iPad Pro 2 price for 32GB would be the same as of 16GB variant. It seems that there would be variations in the internal specifications. This means that Apple will not show or talk about it in the coming months. Though the speculations are very doubtful, the internal source of Bloomberg revealed that Apple would upgrade and launch the iPadPro 2 in 2017. However, no specific date was told. This clearly means that the tech company will not release MacBook Pro 2016 and iPad Pro2 at the same event. The much-awaited laptop is going to launch this month as the same source revealed.